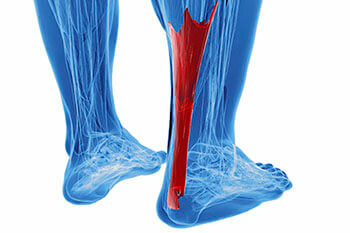 An Achilles tendon rupture is trickier to heal and is by far the most painful injury. It is caused by the tendon ripping or completely snapping. The results are immediate and absolutely devastating, and will render the patient immobile. If a rupture or tear occurs, operative and non-operative methods are available. Once the treatment begins, depending on the severity of the injury, recovery time for these types of issues can take up to a year.